Lisätietoja Condition undercarriage: 70%. 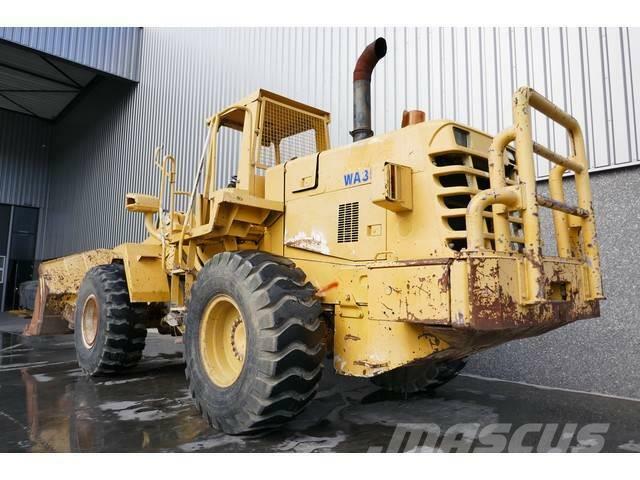 Komatsu WA350-3T, O-rops cab, 6 cylinder turbocharged Komatsu SA6D108E-2 engine, 4 speed powershift transmission, bucket with teeth, work lights, engine enclosures, 20.5-25 tyres, lift cylinders are resealed. Repair pictures available on request. Machine comes straight out of work and is in clean condition. Inspections are welcome.